Readers, I’ve been on a baking mission this week. I am also away for work this weekend and right now, I’m in a lonely hotel room, awaiting a room service fish dish… So I figured, no better time to blog. 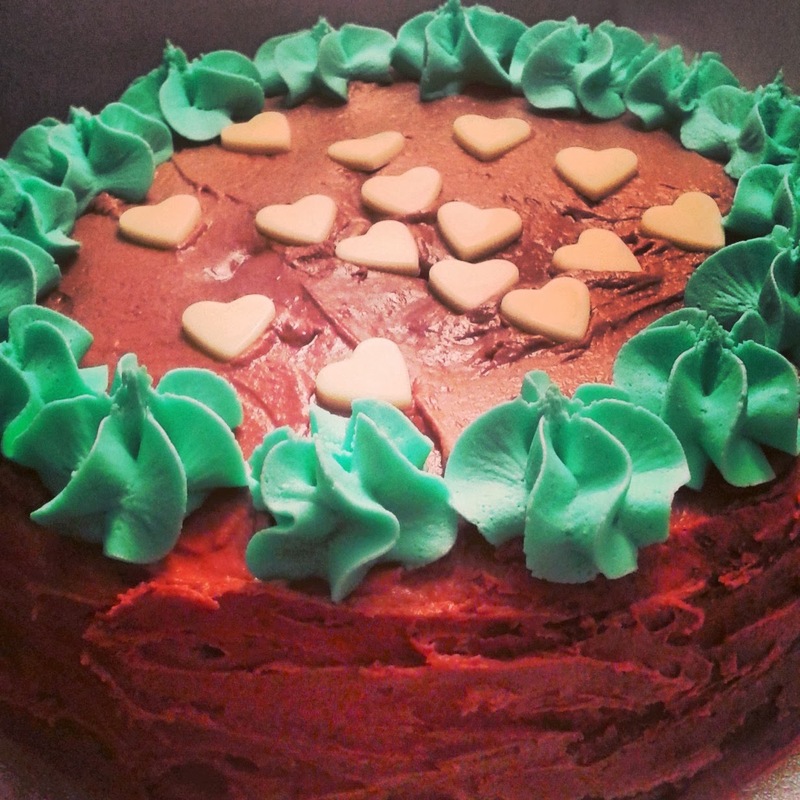 The lovely Sophie from Sophie Loves Food recently developed an amazing Chocolate and Orange Marmalade Devil’s Food Cake Recipe for Great British Food Magazine and this seemed like the perfect celebration cake solution. I pretty much stuck to Sophie’s recipe, apart from swapping golden caster sugar for regular caster sugar, as it was all I had in the house. I also used 2 x 8in cake tins, as I didn’t have 3 x 7in ones. I decided to use a sweet orange marmalade as well, rather than the traditional bitter marmalade which Sophie worked with. However, the recipe turned out well. 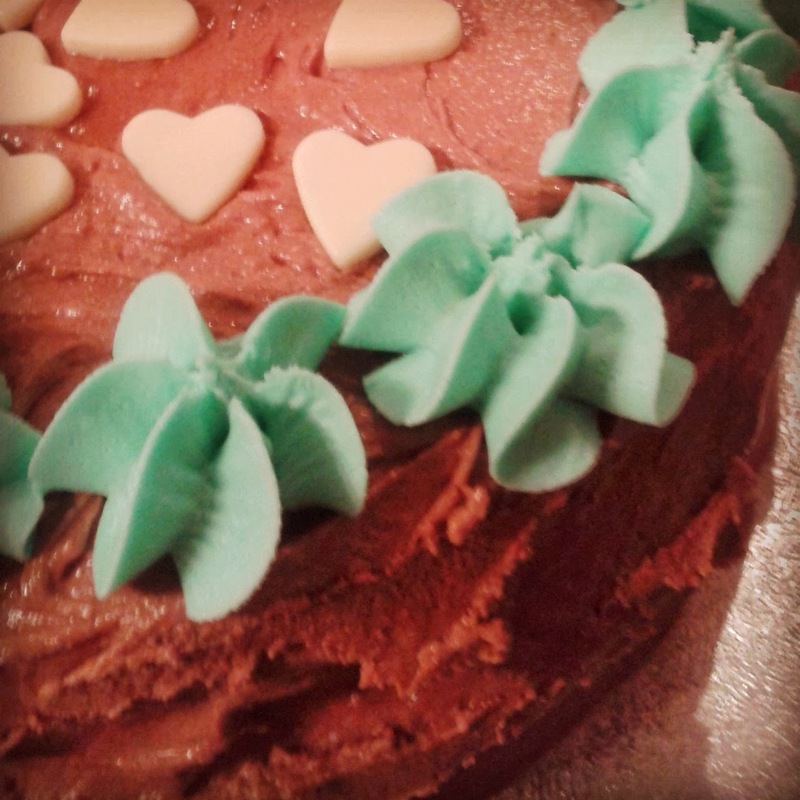 I also amended the frosting and decoration to create more of a celebration cake. My colleagues were delighted with the cake and I believe, when I return from my trip next week, I’m being greeted by an empty Tupperware tub! Heat the oven to 180 degrees. Grease two 8-inch deep sandwich tins and line the bottom of each with greaseproof paper. 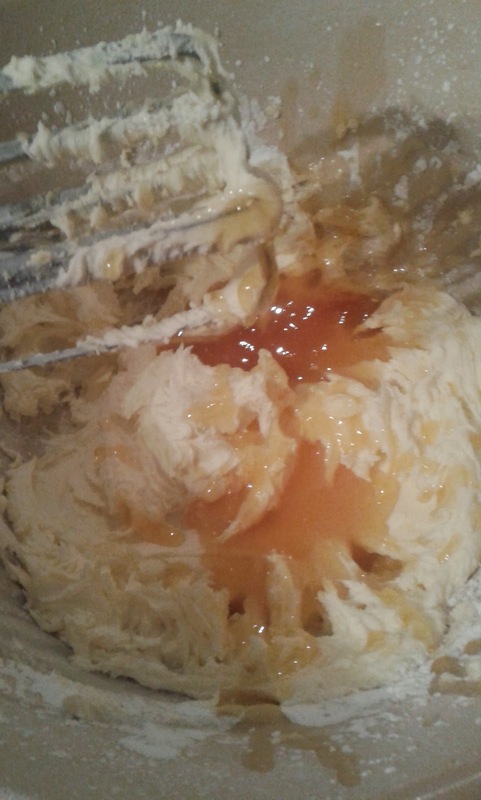 Beat together the butter and sugar until light and fluffy. Add in the eggs one at a time, beating well after each addition. Add in a teaspoon of flour with each egg to prevent curdling. Then beat in the sour cream and vanilla extract. Divide the batter evenly between the two tins, smooth the tops with a spatula and bake for 25 minutes or until a skewer comes out clean. Allow to cool fully, remove from tins and prepare your buttercream. Melt the chocolate in a bowl over a pan of barely simmering water. Remove from the heat and set aside to cool. Beat the butter for a few minutes to soften and become easier to work with. Sift in the icing sugar. Continue to beat until you have a light, fluffy buttercream. 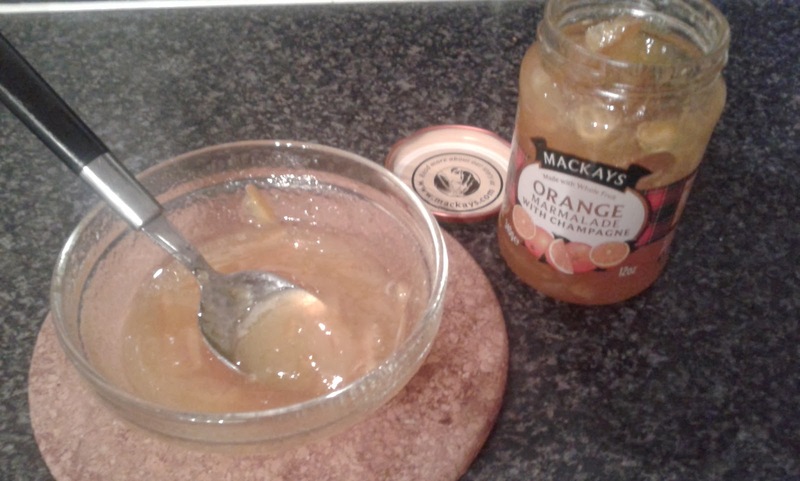 In a separate bowl, decant from the jar 3 dessert spoons of marmalade. 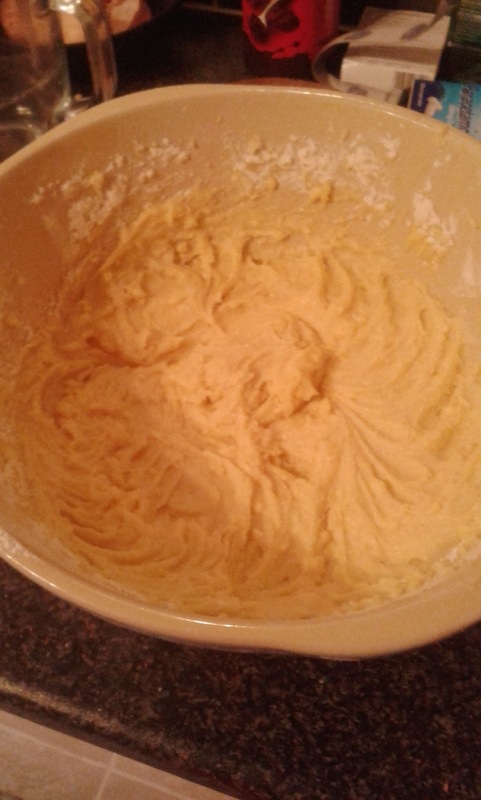 Pass through a sieve and into your buttercream. Ensure the peel doesn’t pass through the sieve. Discard the peel. 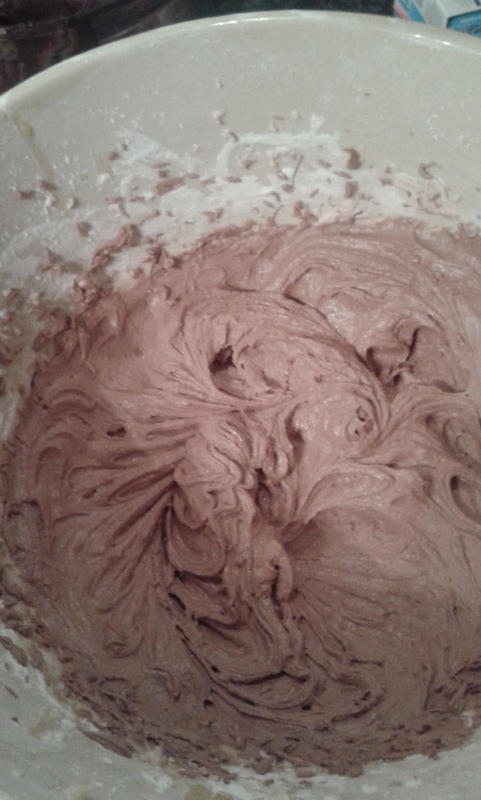 Beat into buttercream mixture. 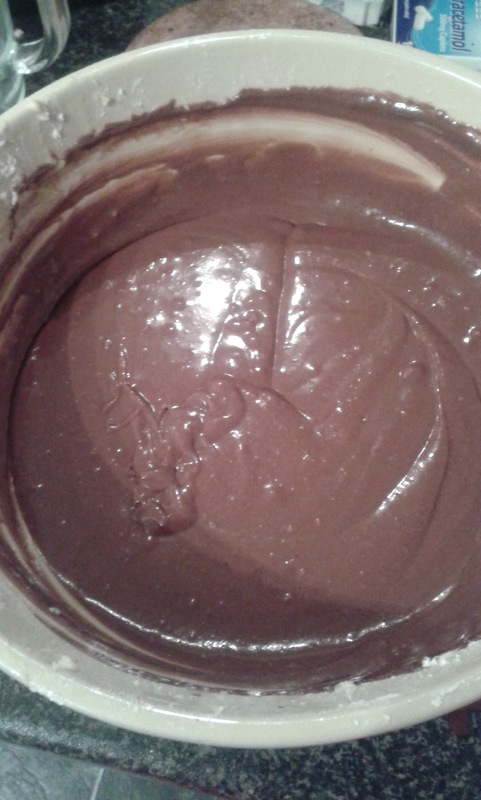 Beat in the cocoa powder, then, beat in the cooled chocolate. 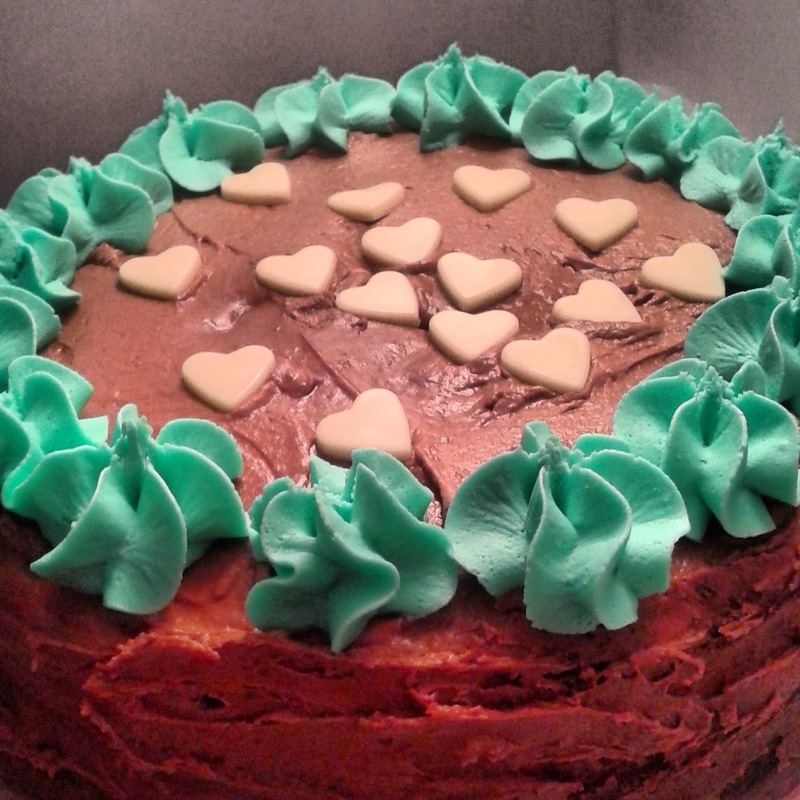 Using a pallet knife, spread the buttercream over the top of one half of the cake and place the second half on top. Then, cover the top of the cake with buttercream and also the sides, to create a smooth, even finish. Add additional decorations and piping if desired. I stored this cake overnight in the refrigerator to help the frosting harden up and to ensure the cake retained its shape. I removed it a couple of hours prior to serving. Try adding an additional colour to the cake, with fancy piping on the top. A simple vanilla frosting would also work well with this cake. I'm entering this cake into March's #teatimetreats hosted this month at The Hedge Combers and on alternate months at Lavender and Lovage. The Theme this month is cake decorating and as I did this by hand, figured it would be a good entry. Oh yes please! I love it Claire, and thank you so much for sharing with this months Tea Time Treats! Thank you Janie! Hope to take part in another challenge soon!